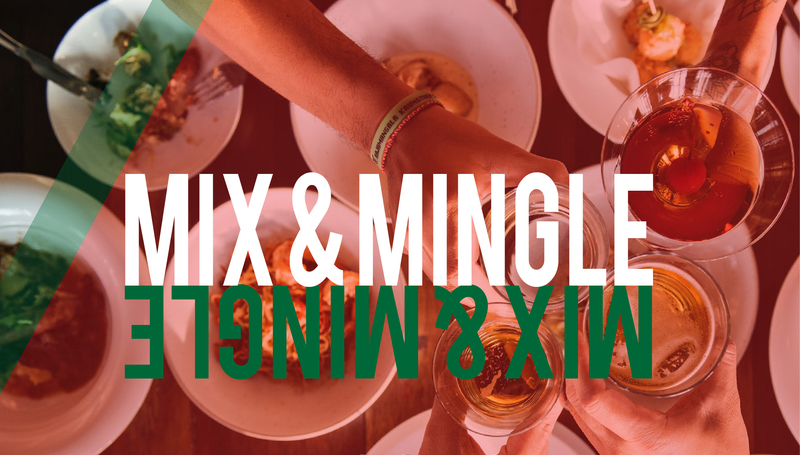 The Italian Chamber of Commerce, in collaboration with its Italian Young Professionals and the Mexican Chamber of Commerce, is pleased to invite you to a night out that will redefine your networking experience. Come and enjoy a great evening of drinks and tasty appetizers while mingling with new international friends surrounded by the tropical atmosphere of Havana, in the heart of Central. We look forward to seeing all of you and have an amazing evening together!